For many, Malbec opened the door to the world of Argentine wine. Attracted by its aromas and flavours, wine lovers find the palate of Malbec smooth and juicy, a comfort so pleasing. The next step is to advance onto blends of Malbec which opens up an enormous diversity of styles and flavours. Below, we go through the classic and curious combinations where Malbec shares its stage. Old friends. In the 1980s, long before Malbec became an internationally renowned varietal in Argentina, its fruity aromas and soft palate were the key to balancing the country’s most classic reds. 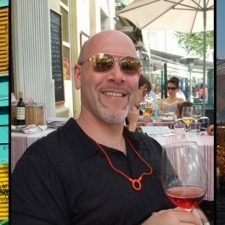 At the time, the prodigal son of Cahors, along with Cabernet Sauvignon and Merlot, gave life to the vernacular version of Bordeaux blends, reds in which Cabernet brought character, Merlot, elegance, and Malbec, lots of flavour. 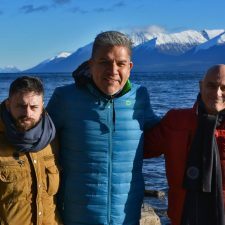 This formula led to wines that are well known, such as Felipe Rutini, Fabre Montmayou Grand Vin, Perdriel Centenario and Flichman Dedicado, and wines that were later inspired by them such as Cheval des Andes, Zuccardi Zeta, Mendel Unus, Salentein Numina and Chimera by Achával Ferrer. Double trouble. For those who like intense, sophisticated wines, the combination of Malbec with Cabernet Sauvignon is without a doubt the safest bet. With these reds, the sober and complex profile of the Bordeaux icon strain serves as a counterpoint to the fruitful exuberance and juicy palate of Malbec. Expressive, well rounded wines are achieved within a few years of maturation, and at the same time they ensure promising ageing potential. One of the best known is Rutini Malbec-Cabernet, while the novel Luigi Bosca Cabernet-Malbec is another to look out for. There are also several high end icons such as Alto Alta Vista, Caro, Chañar Punco de El Esteco, Magdalena Toso, Salentein Gran Valle de Uco and Poesía. Best friends. In the same way that two people can click in just a few minutes and establish a friendship for life, Malbec and Bonarda belong together. Just taste a wine made from these grapes to see how well they complement each other. While Malbec offers a profile reminiscent of red and violet fruits, Bonarda, in addition to fruity aromas, shows good balsamic expression. 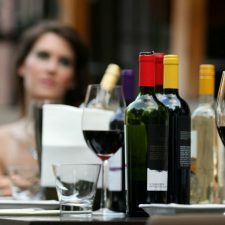 The union of these profiles gives simple but attractive reds that also benefit from a palate with the delicious body and juiciness of the first and the freshness of the latter, as is the case of Malbón, Tikal Patriota and Mora Negra or the recently launched Tintillo from Bodega Santa Julia. New friendships. 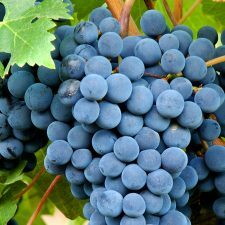 If there is one grape variety that makes Malbec more sophisticated, it’s Cabernet Franc. Converted into the new vedette, this typical strain from Bordeaux, with its exotic herbal profile and spicy nuances with good tension and freshness, fulfils the function of enhancing the fruity expression of Malbec and lightening its rounded body. Somehow, the Franc redefines the complexity in these wines, in addition to providing balance and elegance, as happens with Per Se La Craie, Trapiche Iscay or 2 Km de Finca Beth. Rare companions. 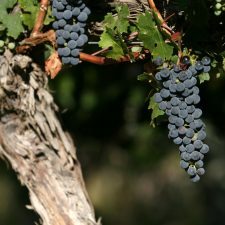 Just as there are obvious combinations for many of us, there are also very curious wines in which Malbec is the partner. 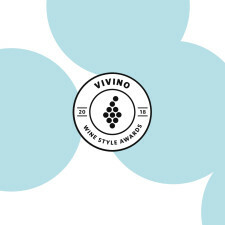 Among these wine alliances is Syrah, with its earthy, spicy and meaty tones, and is what defines some of the most exotic wines with a thin but tasty palate, as with Fuego Blanco, Malbec-Syrah. Pinot Noir is perhaps the least likely companion for Malbec, but it is enough to taste wines like Ji Ji Ji or Familia Schroeder Malbec-Pinot Noir to be surprised with the result, both complex and original reds where the key is the silky, fleshy texture. Another with its own identity is Viniterra, Malbec -Carménère, that combines red fruits and balsamic tones with a rich and intense palate. One strain that could become an ally of Malbec in the future is Grenache, as demonstrated by DV Catena Malbec-Grenache with its aromatic, complex and delicate palate. So if you were in love with Malbec before, now its blends offer a new universe to rediscover the panorama of Argentine wines. All that’s left to be done, is to fall in love again.